Born in 1967. 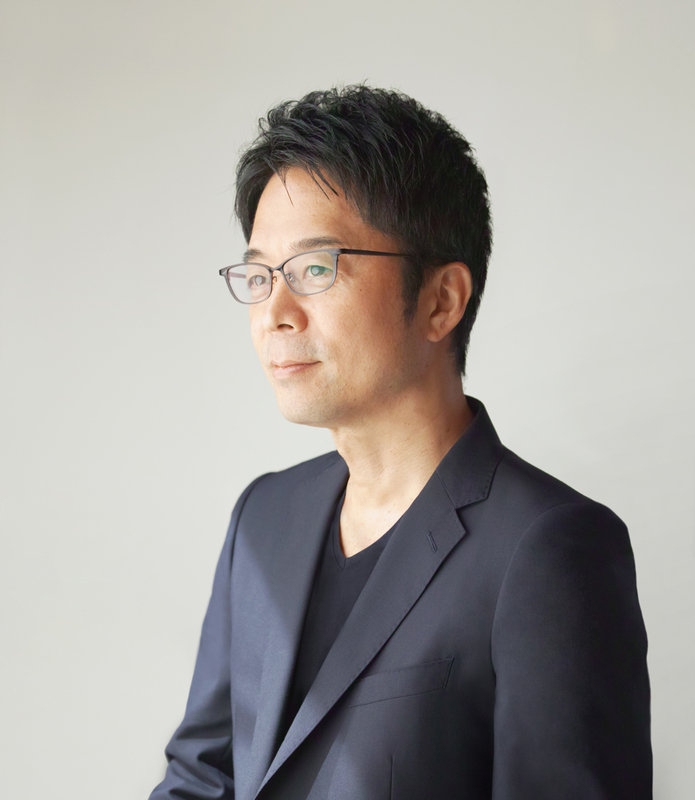 He worked under Shiro Kuramata and Issey Miyake, and established his own studio, TOKUJIN YOSHIOKA INC. in 2000. 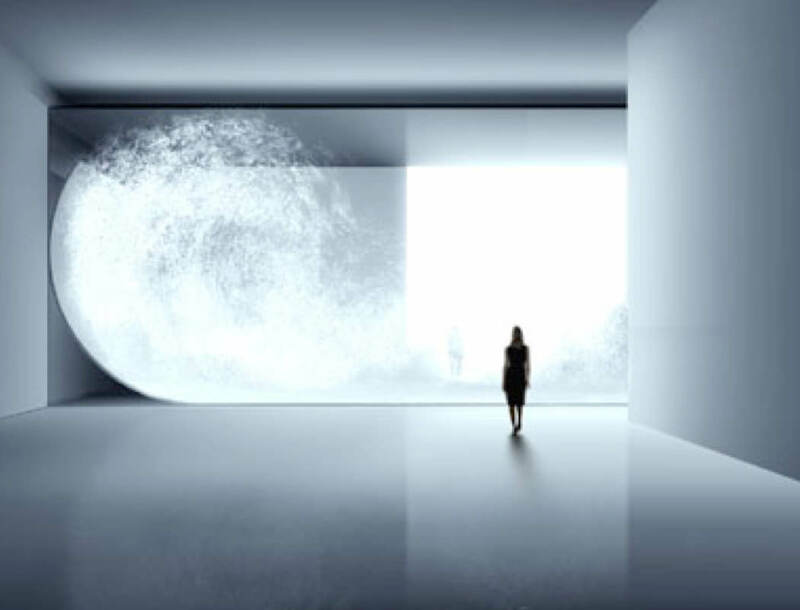 Active in the fields of design, architecture and contemporary art, he is highly acclaimed globally with works themed in the nature, which also reflect the Japanese idea of beauty. By giving figure to various human senses, using immaterialistic elements such as light, creates expressions that are unique and surpassing the concept of shape. He has designed for Issey Miyake and other global companies such as Cartier, Swarovski, Louis Vuitton, Hermès, Toyota, and Lexus, and has been announcing new works at Salone del Mobile Milano (world’s largest international furniture exhibition) in collaboration with Italian furniture brands, including Kartell, Moroso, Glas Italia and Driade. He has won many international awards, including Design Miami Designer of the Year, presented to a designer who has made the most significant contribution to design globally, ELLE DECO International Design Awards Designer of the Year and Milano Design Award. Many of his works are chosen as part of permanent collections in world renowned museums, including the Museum of Modern Art in New York, Le Centre national d’art et de culture Georges-Pompidou in Paris, and the Victoria and Albert Museum in London. He was chosen by Newsweek magazine as one of the 100 Most Respected Japanese in the World. 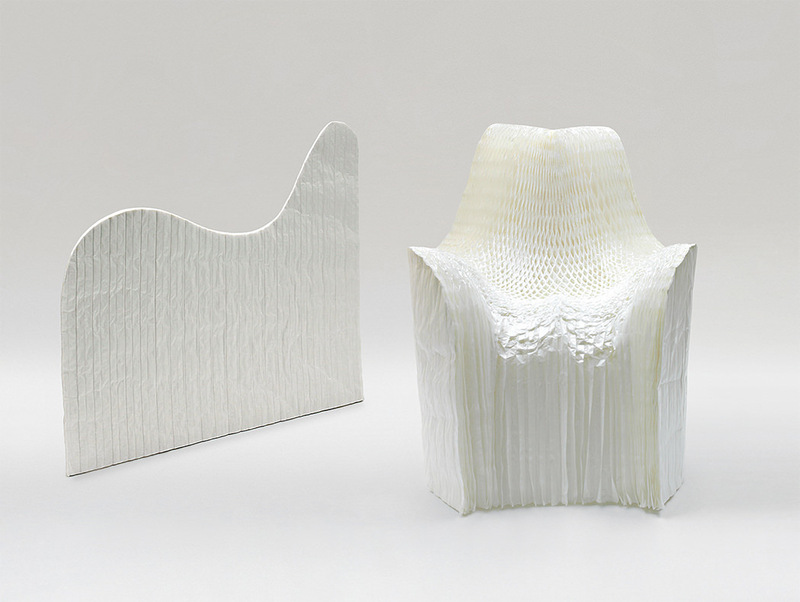 Paper chair 'Honey-pop' (2000) is a chair that changes shape from plane to three-dimensional. By spreading open a 1 cm layer of 120 layers of thin paper, a honeycomb structure is born, and only when a person sits on it, the shape is fixed and the work is completed. 'PANE chair' (2006) is made like fiberous structure of plants, creating a structure with thin fibers of 1mm intertwining. During the production process, a block made of fibers is placed in a paper duct and put in oven as if baking a bread and by adding heat, the form of chair is shape memorized and completed. 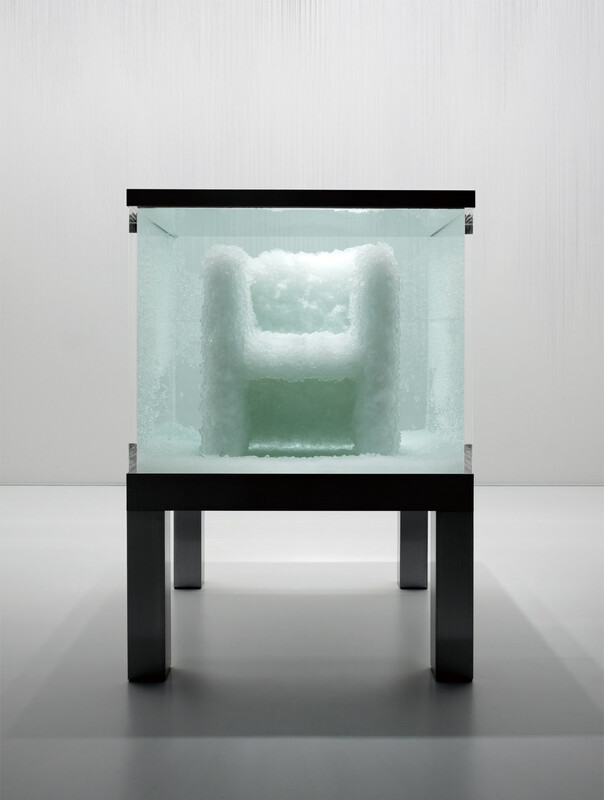 Chair made of natural crystals 'Venus - Natural crystal chair' (2008) is a work that is transformed into a chair by growing natural crystals in a water tank to create crystalline structure. 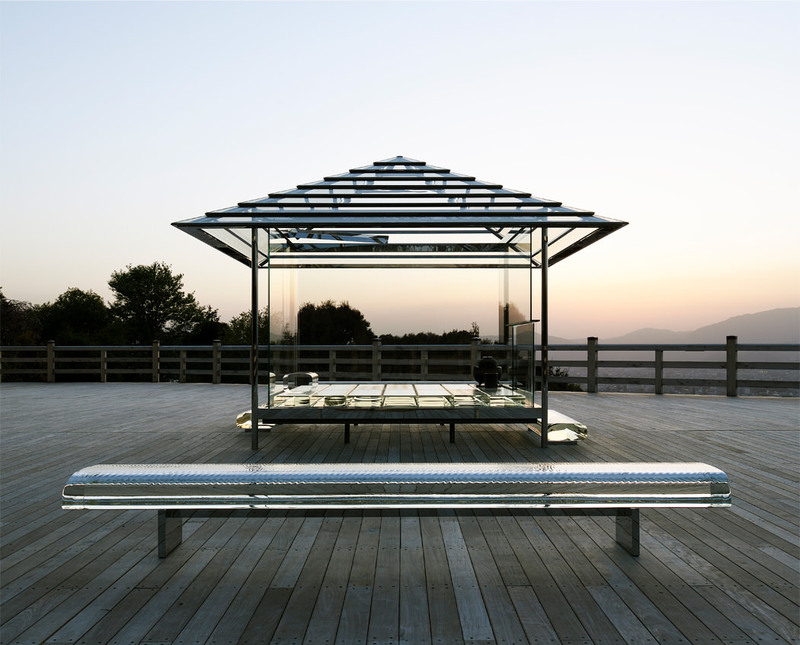 Has announced starting with glass bench 'Water Block' (2002), 'Transparent Japanese House '(2002), 'Chair that disappears in the rain' (2002), 'Waterfall' (2005-2006), 'KOU-AN – Glass Tea House' (2015), 'Water Block-PRISM' (2017). 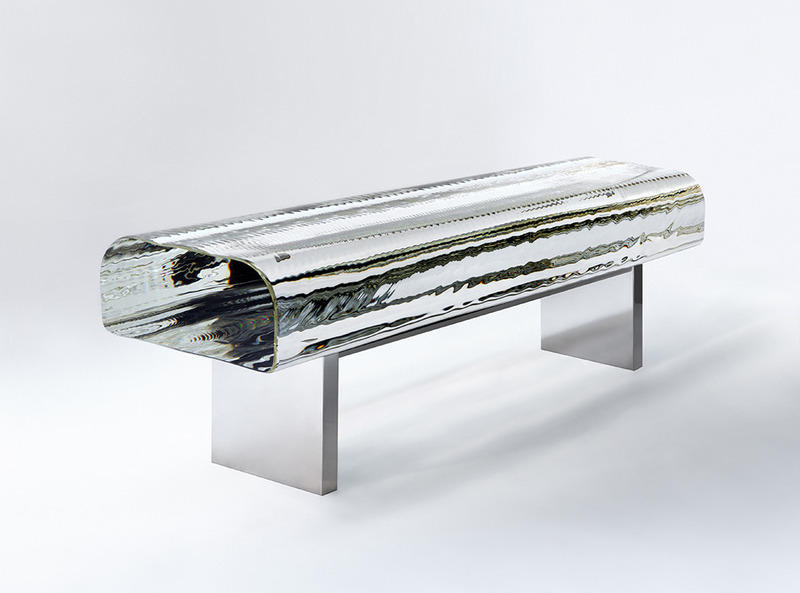 Glass bench 'Water Block' has been exhibited at Musée d'Orsay in Paris since 2011. At Musée d' Orsay in Paris, participated in renewal project of the Impressionists Gallery. 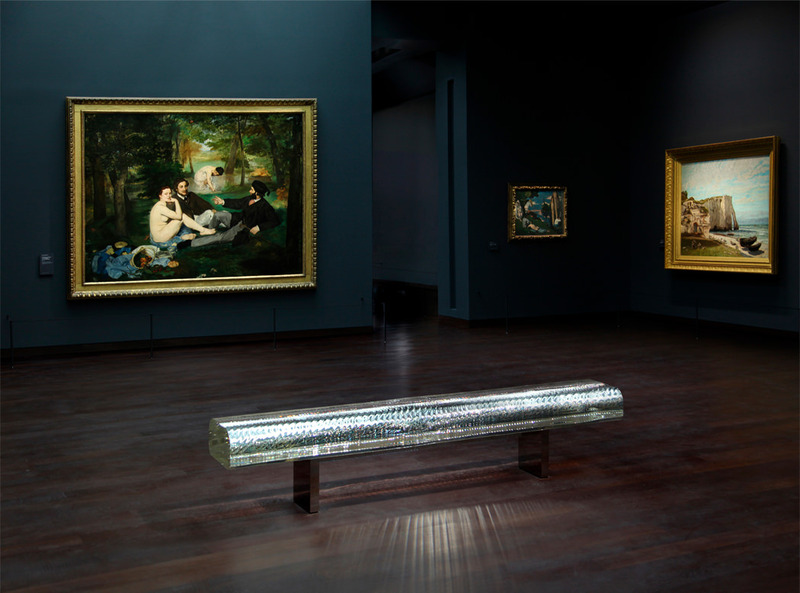 Together with works of representative Impressionists, Édouard Manet, Edgar Degas, Claude Monet, Paul Cézanne, Pierre-Auguste Renoir, 10 'Water Block', glass benches, are permanently displayed. They blend in with light painted by the Impressionists painters, and create the space where the beautiful dialogue starts between history and present. Natural crystal chair 'Venus - Natural crystal chair' (2008) is a work in which in a water tank, natural crystals are grown to form crystalline structures and transformed into a chair. One music piece creates one painting. With crystal paintings, 'Swan Lake', 'Destiny' and 'Moonlight', music is played during the growth process of crystals and is completed when forms of crystals are changed with the vibrations of sound. 'Rose' is a sculpture crystallizing colour pigments of rose, expressing the energy of life. 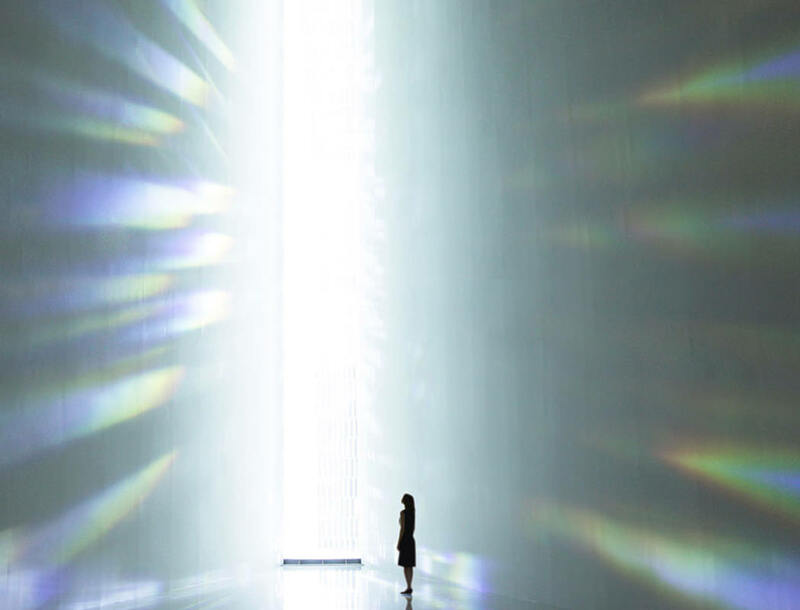 Architecture created using more than 500 crystal prisms, the 'Rainbow Church ', focuses on human sense of light perception, and is a work that is completed when a person experiences light. 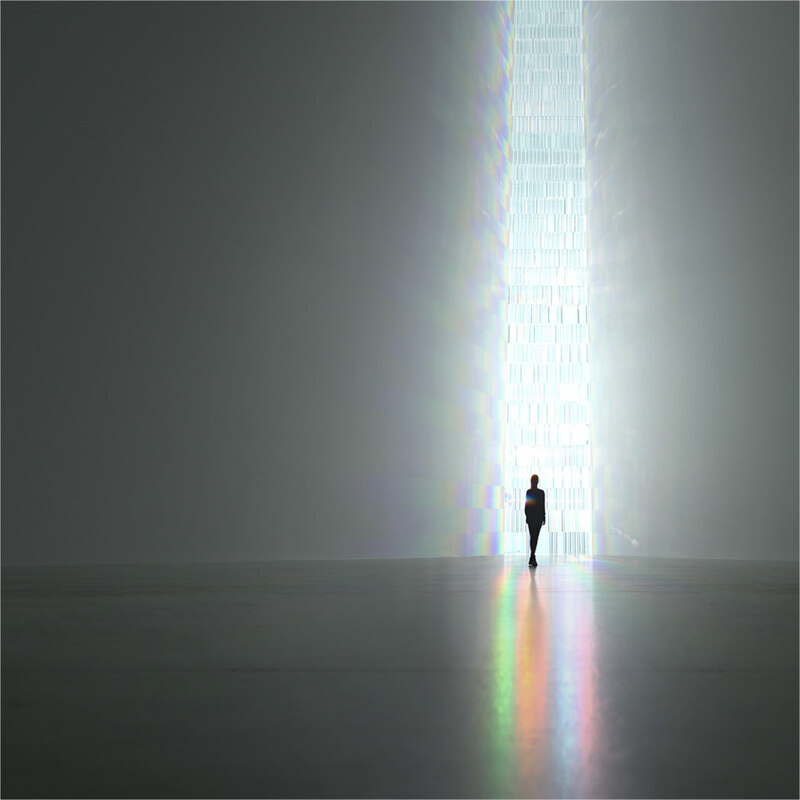 It is an architecture that expresses light itself, filling the space with rainbow colors as light is dispersed by prisms. The concept of “Glass Tea House − KOU-AN” was presented at the Glasstress 2011, the collateral event of the 54th La Biennale di Venezia. In 2015, the teahouse was first unveiled at the stage of Seiryu-den which is in a precinct of Tendai Sect Shoren-in, Kyoto. Japanese concept of nature, which perceive energies, is embedded in the culture of tea ceremony. “Glass Tea House - KOU-AN” is not merely a modernized tea house, but an art project that traces the origin of Japanese culture. 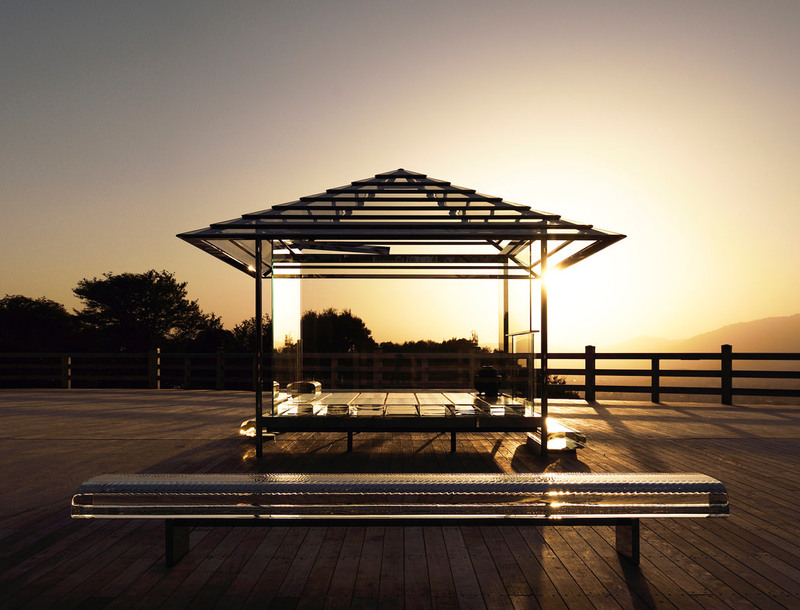 This glass-made architecture of light does not have a single tatami, scroll nor flower that are supposed to be provided in traditional tea house. Instead, the floor is dressed with sparkle reminiscent of water ripples, and reflections of sunlight within a prism project a rainbow. 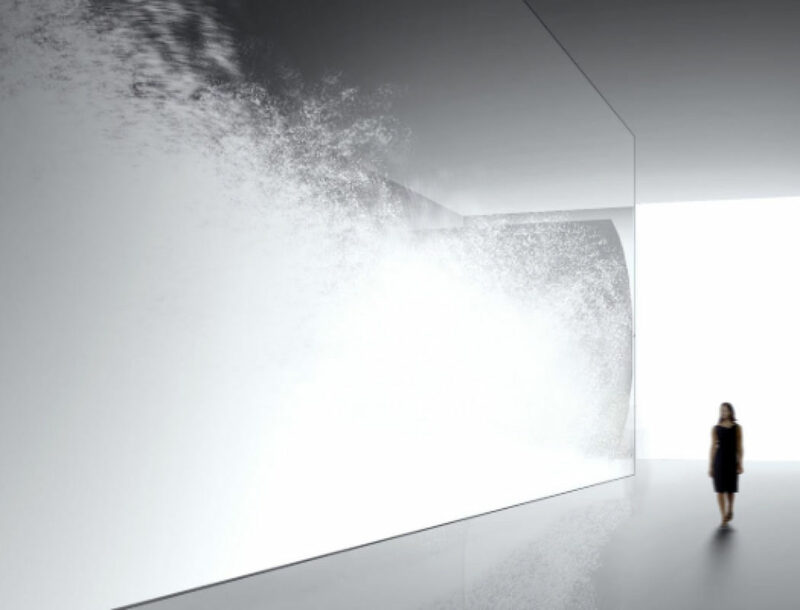 Integrated with nature and released from materialistic concept, this architecture of light illuminates poetic scenes.